KATHMANDU, Dec 5: President Bidya Devi Bhandari, who is on a visit to Poland, held meeting with the President of the Republic of Poland Andrzej Duda in Katowice, on Wednesday. The two leaders discussed ways to further strengthen bilateral relations between the two countries, the Ministry of Foreign Affairs said in a press statement. 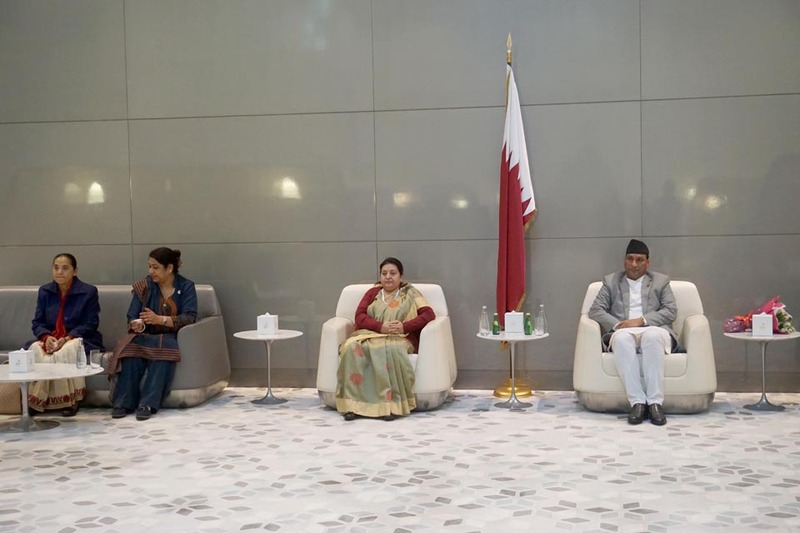 Bhandari and Duda discussed wide-range of issues including climate change and its impact on the poor and vulnerable countries, according to the ministry. The duo stressed that countries that have knowledge, technology and resources for mitigation and adaptation of climate change should lend support to the vulnerable countries. The president also met with the representatives of different Nepali organizations currently present in Katowice for the COP 24. 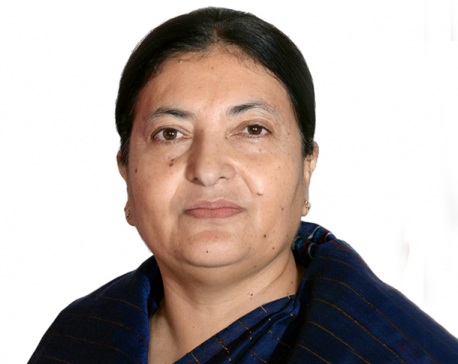 Minister for Environment Shakti Bahadur Basnet, Expert at the Office of the President Sushil Raj Pyakurel and other members of the delegation were also present during the meetings.